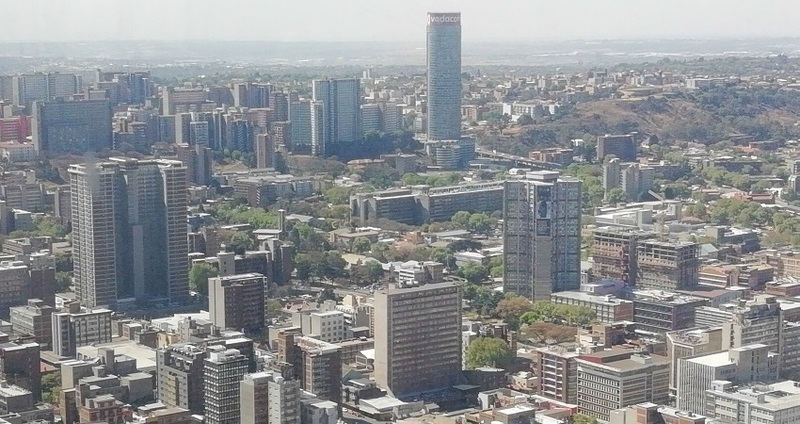 Johannesburg, South Africa’s biggest city and capital of Gauteng province, began as a 19th-century gold-mining settlement. Its sprawling Soweto township was once home to Nelson Mandela and Desmond Tutu. Mandela’s former residence is now the Mandela House museum. Other Soweto museums that recount the struggle to end segregation include the somber Apartheid Museum and Constitution. Spend the morning exploring Johannesburg and taking in the highlights, including, the Westcliff view, Nelson Mandela Bridge (photoopportunity, not crossing the bridge), Museum Africa (photo opportunity only), Mary Fitzgerald Square, Newtown sites and Constitution Hill (if open). Quick Facts: Min 2 guests | Departs Tues – Sat Sandton hotels.